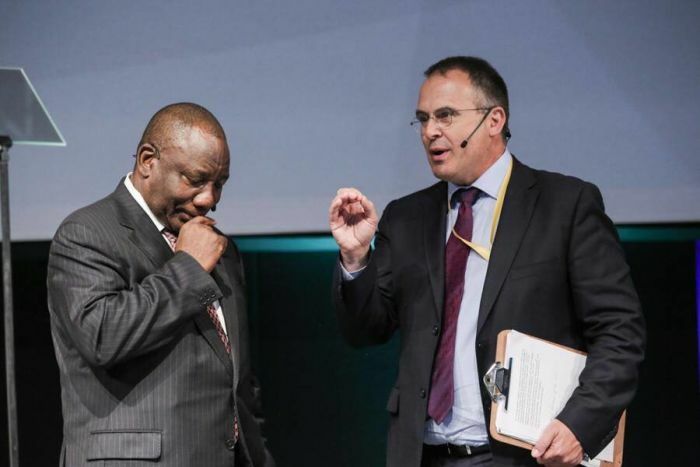 President Cyril Ramaphosa with The Money Show's Bruce Whitfield. These were the most-read articles of 2018 from Bruce Whitfield's The Money Show. You've probably never heard of Chuck Feeney. Nevertheless, he’s one of the strangest, most impactful people who has ever lived.